The links below include information on our most requested services & repairs. 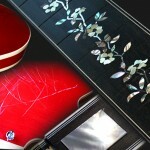 If you require something that isn’t listed please contact us. 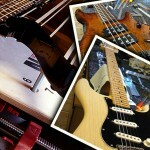 For guitar repair costs & pricing guide please see prices page. 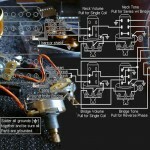 Installations of Floyd Rose & Bigsby – Custom made topnuts – Bass bridges – Sperzel tuners & more! 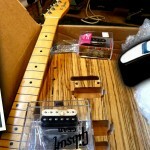 Custom builds – Kit builds – Strats – Teles & more!…….No time to finish that build project? Leave it to us. 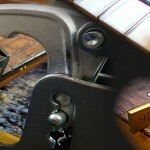 Quality fret wires from Jescar, Dunlop & Sintoms available in Nickel Silver – Stainless Steel – Evo Gold. 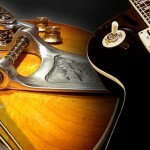 Professional set-ups: Covering the whole spectrum from dropped tuning & Metal to Archtops with flat-wounds! 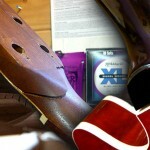 Neck & headstock breaks – Acoustic braces & bridges – Neck resets – Dents & scratches – Truss rods & more!